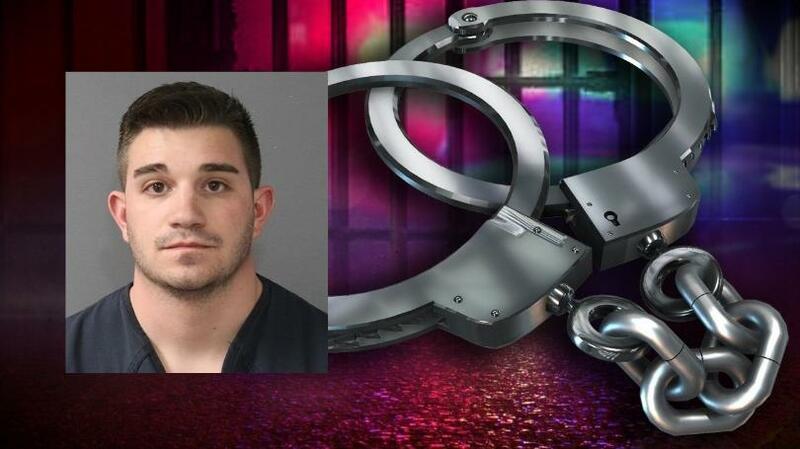 PUEBLO, Colo. (KKTV) – A Pueblo police officer is facing domestic violence charges following an incident earlier in the week. The police department says Joseph Steffani was arrested by the Pueblo County Sheriff’s Office Tuesday after deputies responded to a home in Pueblo West for a family disturbance. He is looking at charges of harassment with domestic violence. His attorney predicted that this domestic violence charge will be dismissed. Steffani had been with the Pueblo Police Department for about a year and a half and is currently on paid administrative leave while the incident is investigated.